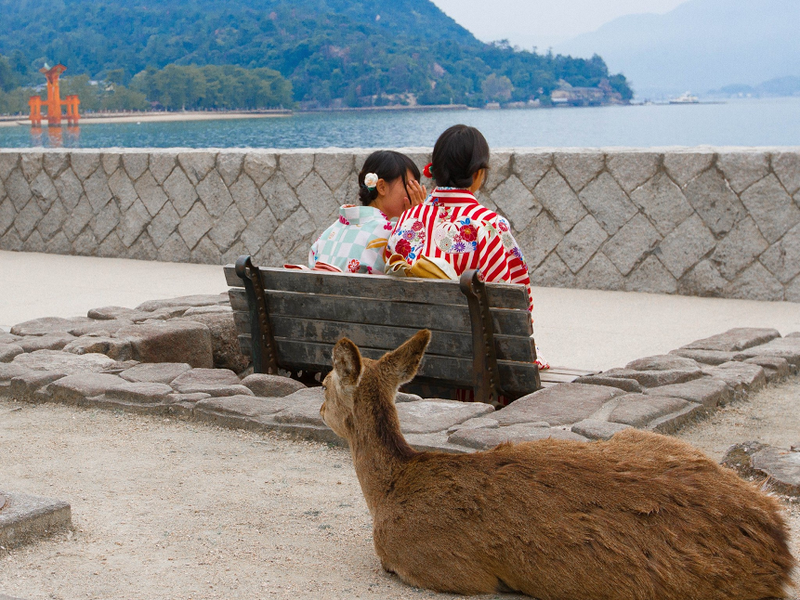 Miyajima Island. Hiroshima Prefecture, Japan. By Steven Pianelli.